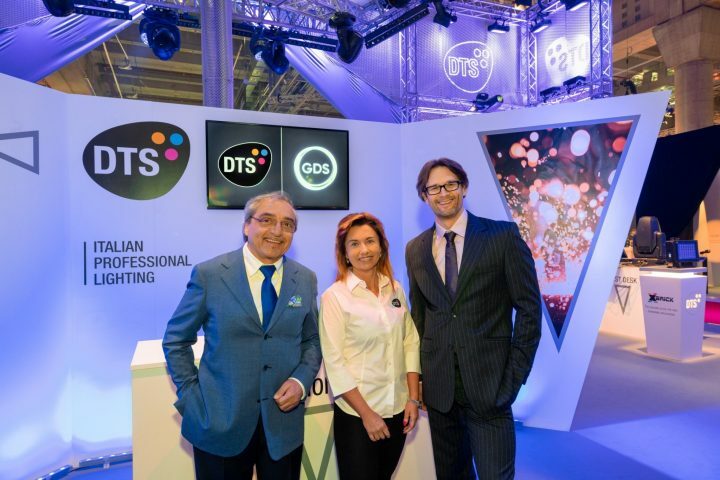 DTS has has had great successes at the recent PLASA 2018 show, presenting their newest entry to its hi-tech line of LED moving heads – SYNERGY 5 SPOT. 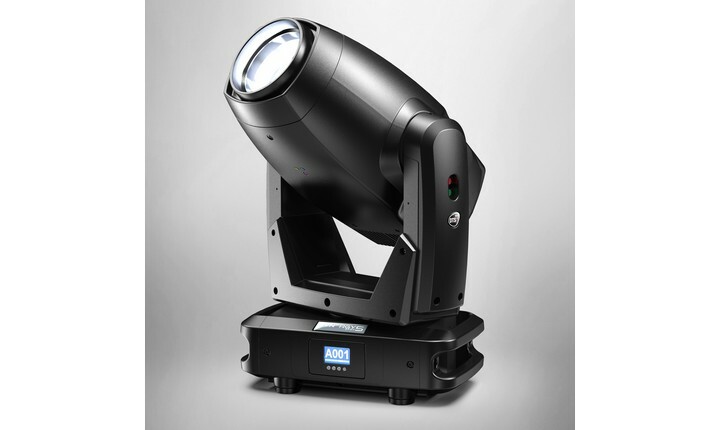 This new model joins the SYNERGY 5 Profile, and is a machine ideal for concerts and high-profile live events. Ultra-bright (48,500 Lux at an angle of 5.5° @ 5 m), the SYNERGY 5 SPOT offers the same high quality of light (CRI> 90 / R9> 80), using a pure white LED source at 420W (7000 K, 16,500 Lumens output). Inside, there is a specially designed optical unit with long-excursion zoom that ranges from 5.5 ° to 43°. 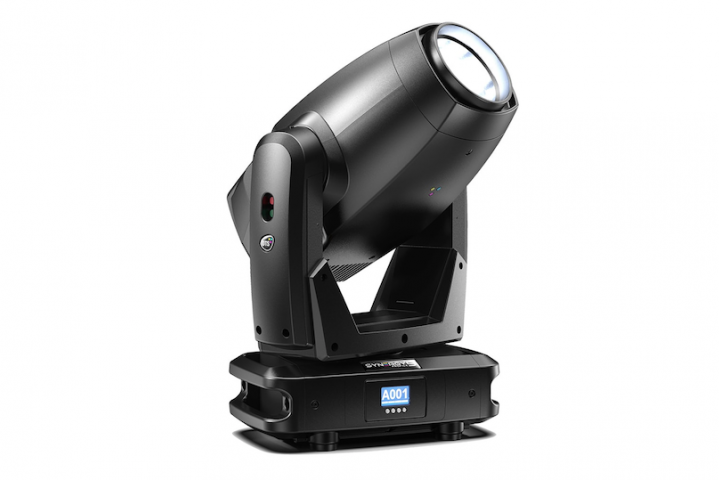 The fixture also features auto-focus, allowing the user to create a regularly diffused and perfectly homogeneous projection with any variety of projection distance. The SYNERGY 5 SPOT also contains the same revolutionary effects engine as the PROFILE version. ‘Dynamove’ (Patent Pending), is supplemented by a second gobo wheel that further extends the range of dynamic effects achievable. 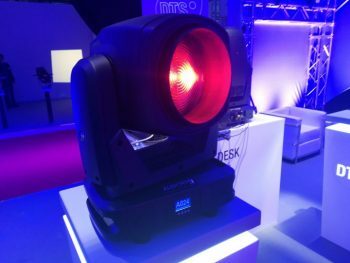 SYNERGY 5 PROFILE – the origin product of the series – is enjoying many successes in Italy, both in the live events and on television sets. The moving head is an integral part of Laura Pausini’s ‘Fatti Sent World Wide Tour’ setup, utilised by Lighting Designer Francesco De Cave. It also features on the TV show ‘Chi Ti Conosce?’, broadcast for 85 episodes on NOVE channel. Director of Photography for the show was Alessandro Molinari.